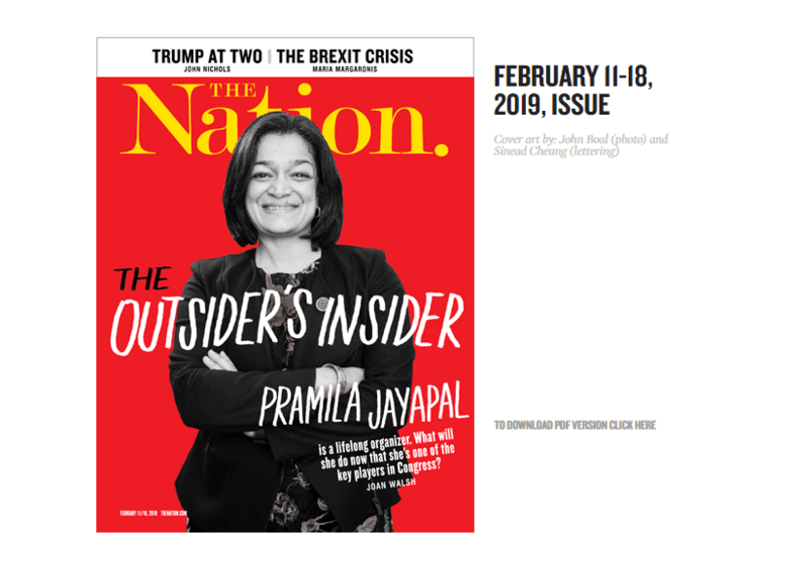 Washington Congresswoman Pramila Jayapal took one step further into the national spotlight last week, as the subject of a cover story from The Nation. 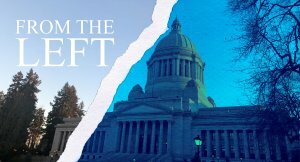 The left-leaning political weekly’s story follows Jayapal in real-time on January 3, the first day of the 2019 session. The story, “How Pramila Jayapal’s Inside-Outside Strategy Is Changing the Future of Progressive Politics,” explores Jayapal’s evolving identity within Congress. Jayapal has a long history of activism, protest, and leadership. Her activist roots followed her into elected office where in recent years she has fought against the Trump Administration’s travel ban and was arrested while protesting immigrant family separations. But, in the The Nation article, author Joan Walsh describes how Jayapal’s new position as co-chair of the Congressional Progressive Caucus (CPC) has elevated and altered her role within the House Democratic caucus. “Jayapal now finds herself in the less familiar role of institutionalist, helping a new wave of rebels—many of them women—to understand how to get things done in a system largely designed by and for conservative white men,” writes Walsh. Though relatively new to public office (she began serving in Congress in 2017), Jayapal has gained national attention for her leadership on progressive ideas like Medicare for All and free college tuition. The cover story from The Nation details how Jayapal has already used her role as co-chair to score some early wins for the CPC. 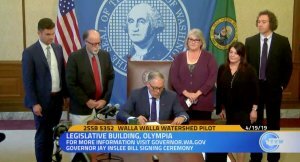 The CPC has grown to include approximately 40 percent of all members of the House Democratic caucus, and Jayapal used that strength to negotiate with Speaker Pelosi for CPC membership on key House committees such as the Appropriations, Ways & Means, Financial Services, and Energy and Commerce. 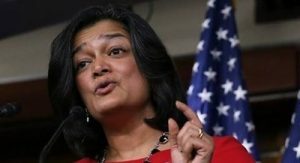 “The deals Pramila negotiated during the transition in the House put the CPC on the path toward being the power brokers—and using that power to advance a progressive agenda without grinding everything to a halt,” says Robert Cruickshank, campaign director for the activist group Demand Progress, in the article. To continue as a leader for Democrats in the House, Walsh writes that Jayapal knows she needs to continue to build relationships with the younger generation within the Democratic Party. 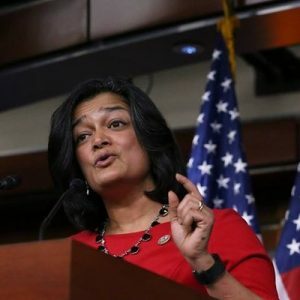 California Representative Ro Khanna, who serves as first Vice Chair for the CPC, says Jayapal is in a great position to connect with young Democrats and predicts she will continue to rise through House leadership. “Ro Khanna insists that Jayapal is the ideal bridge to that younger generation of activists, both inside and outside of Congress. “Pramila probably has the best chance of any progressive to wind up in at least the top three in leadership” as Pelosi and her team transition out, he adds. 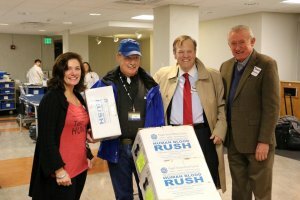 “I would like to see the caucus rally around her to make that possible,” concludes Walsh. Read the full piece on The Nation’s website, here.